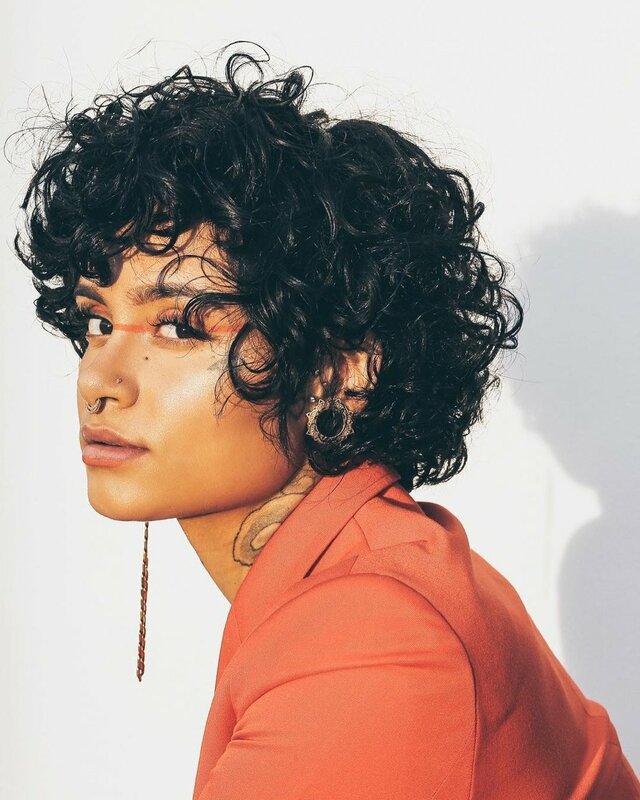 Kehlani is a pop star who works best unplugged; there’s a rawness to her writing and a smokiness in her voice that translates well to pared-down sound and open space. “Honey,” her first release since dropping SweetSexySavage earlier this year, is a simple ballad about finding someone who knows and understands you. It’s an acoustic delight that lets her voice breathe. “Honey” is a cleverly written tune that ignores the conventional chorus-verse structure, and puts a premium on immediacy. The song is almost entirely made of hooks, driven by a floating chorus, a soaring refrain, and one short, sweet verse at the center, winding into a spiral and repeating for emphasis. She treats romance as an escape; sharing all of herself with someone is her release. “‘Cause I’m a beautiful wreck/A colorful mess, but I’m funny/Oh, I’m a heartbreak vet/With a stone-cold neck, yeah, I’m charming,” she quips. “Honey” runs on a tightly-coiled loop, replaying like fresh, fond memories of a new lover. As the guitar chords flicker in and out, a trail of her mellow, wordless hums lead Kehlani directly to the question at the center of so much of her music: “Is it love?/All we need: Is it love?” she sings. She seems to have found her answer. MEET MAKI OH + THEIR NOSTALGIC SS"18 COL.